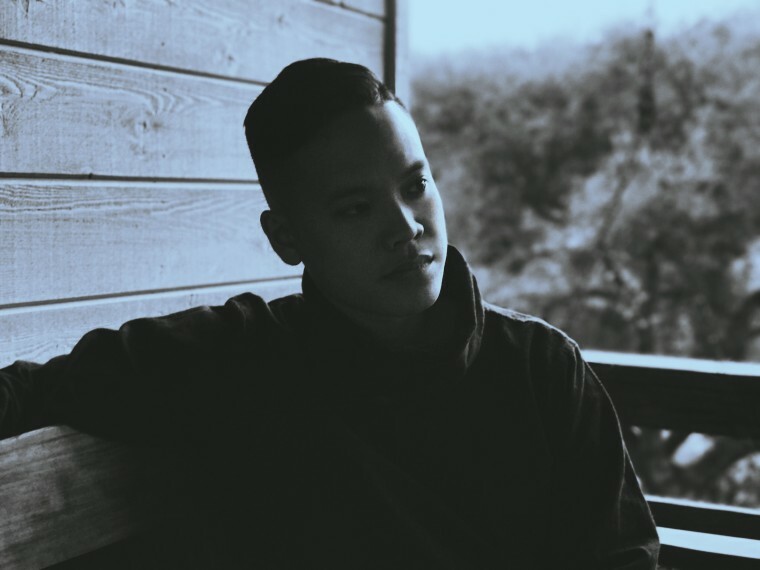 Los Angeles based singer/producer SAÍGO is an total upstart. He's currently readying his debut EP and has dropped off the swirling "Waiting Game" as a complimentary taste to his debut song, "The Other." "Waiting Game" is a self-produced track with a futuristic message that matches the song's neo-soul vibes. As SAÍGO explained in an email to The FADER, it's all about his radical vision. "“Waiting Game” is a mantra for the progressive soul," he said. "With the moving goalposts of modernity and justice, the irony is that utopia will forever be redefined and pushed out of reach. It’s a paradox we have to be comfortable with, to be mobilized by the immediacy of the present while recognizing it’s an endless, if worthwhile, pursuit."